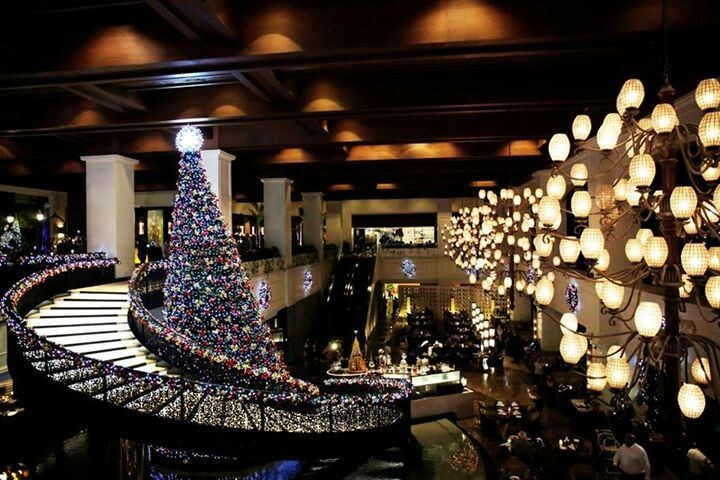 Manila, November 26, 2015 – Sofitel Philippine Plaza Manila officially marked the start of theChristmas season with the lighting of a 30 feet Christmas tree as well as handed over a Php 750,000 cheque to the Virlanie foundation. 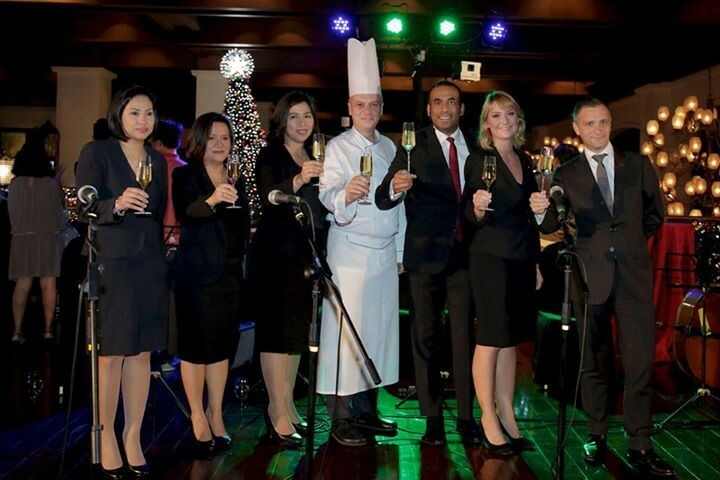 The Virlanie choir serenaded guests with Christmas carols that added to the joyous Christmas spirit with the backdrop of the lights of Sofitel’s version ofChamps-Élysées and the Christmas market. 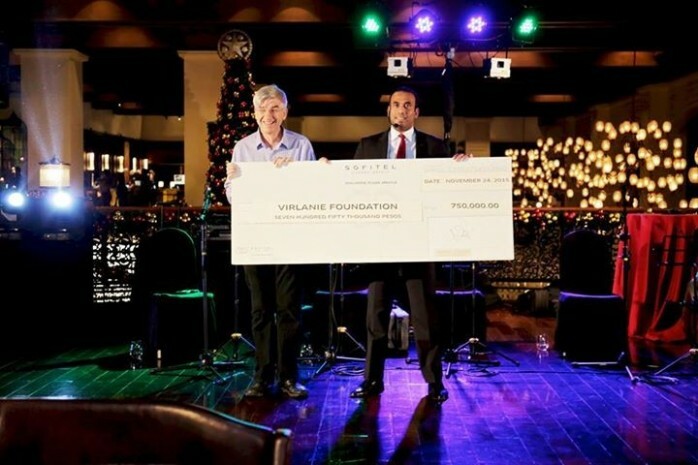 In line with the Sofitel Philippine Plaza’s advocacy of creating a brighter future for the less privileged children of Manila, the hotel has been a supporter of the Virlanie foundation since 2007. 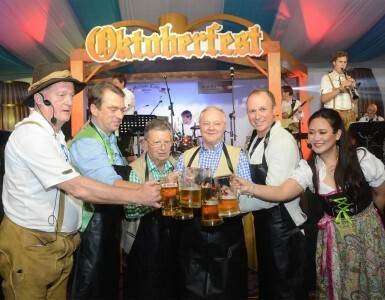 The foundation is a non-government organization (NGO) that supports the street children of Manila. 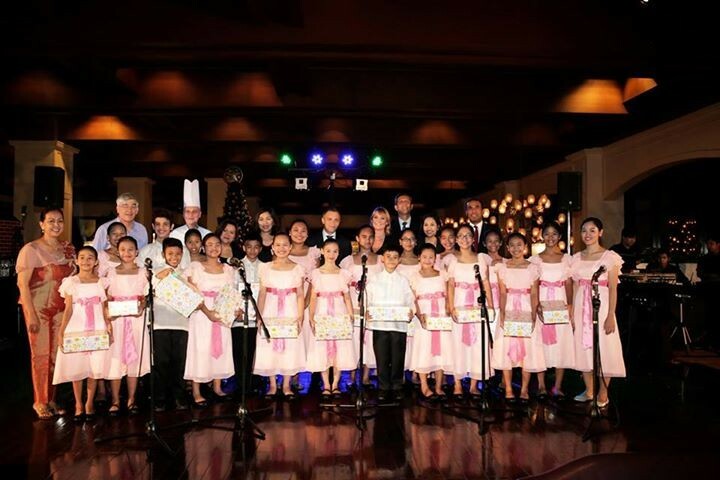 Through the years, the hotel has launched several projects to help raise funds to support the foundation’s benevolent activities such as ‘Teach to Reach” and “’Adopt a Child” program. The biggest project implemented this year was the fun run- Sofitel Half Marathon. The proceeds of the fun run will be used in assisting with the ongoing operations of nine community shelters in Makati City.